A couple friends have pointed out that my cramps could have gotten better since having children biologically. I have heard about that helping some women, but my improvements happened *before* my pregnancy. I should have specified that in the post. Thank you so much! I really appreciate that! 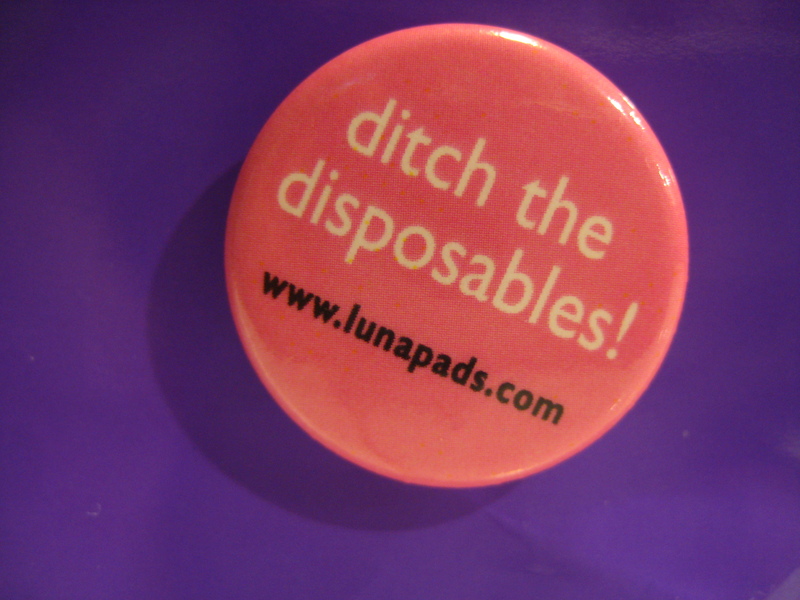 My favorite response about sharing all of this was the elderly hospice patient who started using Lunapads for incontinence. She had been allergic to the disposable stuff and had been suffering. It’s so great that sharing this can help women in all phases of their lives.